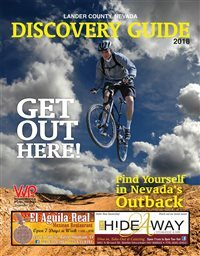 Lander County is the 'Gateway to Nevada's Outback!' Learn more about Battle Mountain, Austin and Kingston in our annual Discovery Guide! 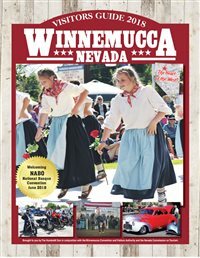 Welcome to Winnemucca, Nevada! Learn more about this wonderful town at the crossroads of the West in this yearly guide. 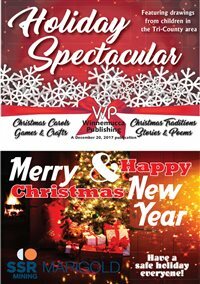 Winnemucca Publishing's annual Christmas publication with drawings from children in Humboldt, Lander and Pershing Counties. 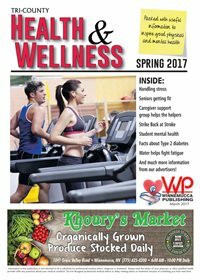 Winnemucca Publishing's twice-annual advertorial Health and Wellness publication. 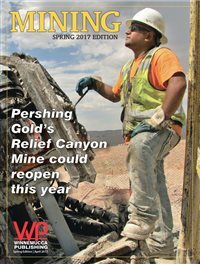 The Fall 2017 edition of Winnemucca Publishing's twice-yearly look at the mining industry in northern Nevada. 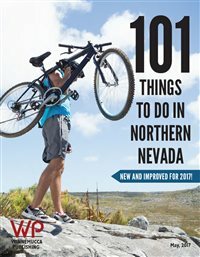 There are a wealth of travel and tourism opportunities in the Nevada's seven northern counties. Come take a trip through 101 great ideas to get to know this area. 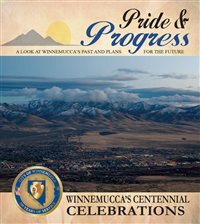 Located in the heart of northern Nevada, Winnemucca celebrated 100 years in 2017. Here's a look at the past, present and future plans for this wonderful small town. 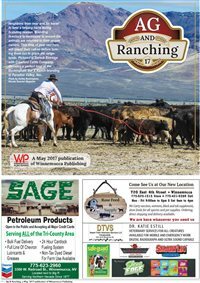 Agriculture and Ranching are important industries in northern Nevada. Here's our annual publication with news and information. 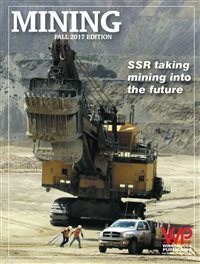 Mining is one of the largest industries in Nevada, and it is vitally important to Humboldt, Lander and Pershing County Nevada. Our reporters take a twice-yearly look at the companies, people and regulations involved in the industry. 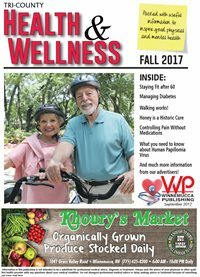 Our Health and Wellness special publication features great tips for living well, as well as stories direct from the health and fitness experts in the tri-county area.